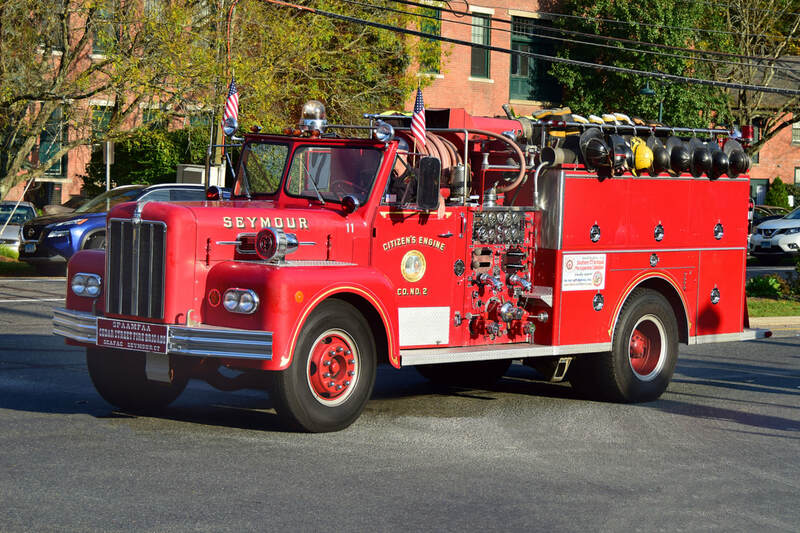 This is the page for the Seymour FD. 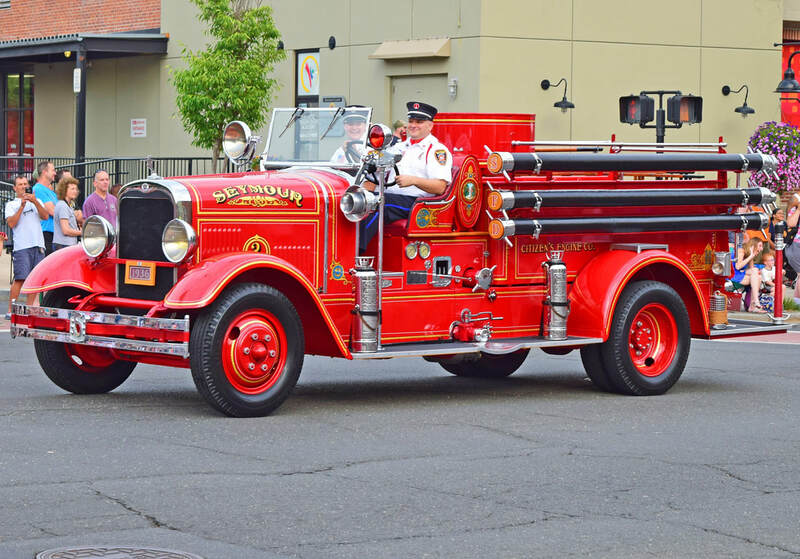 They have 2 engines, 1 tower ladder, 1 rescue truck, 1 mini-pumper, 1 antique engine, and 1 chief's car. 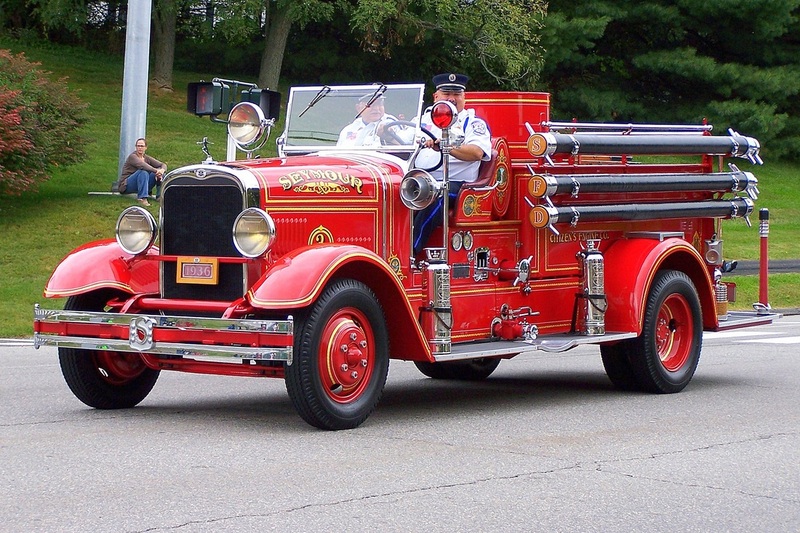 Seymour's Antique Engine, a 1936 Seagrave. 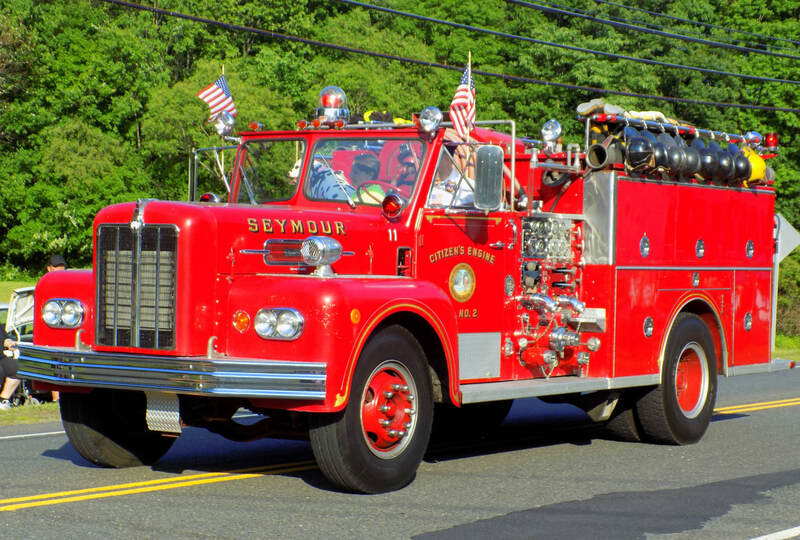 Seymour's Antique Engine, an unknown year Maxim. 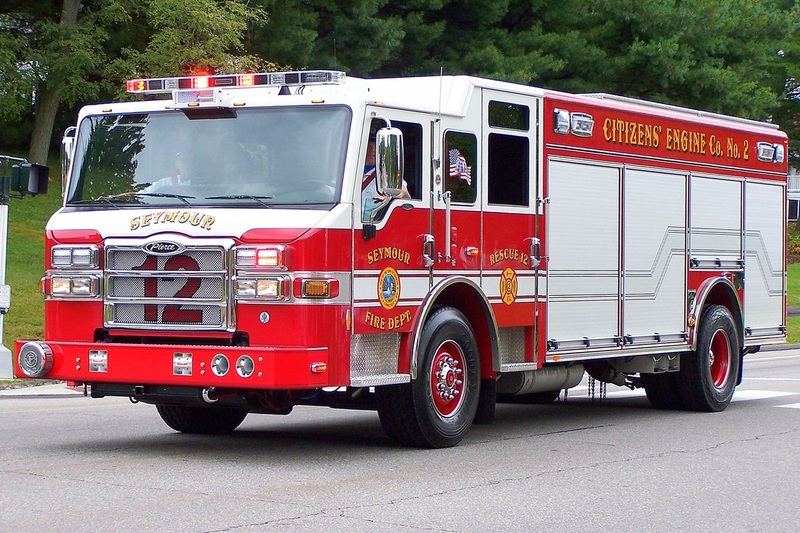 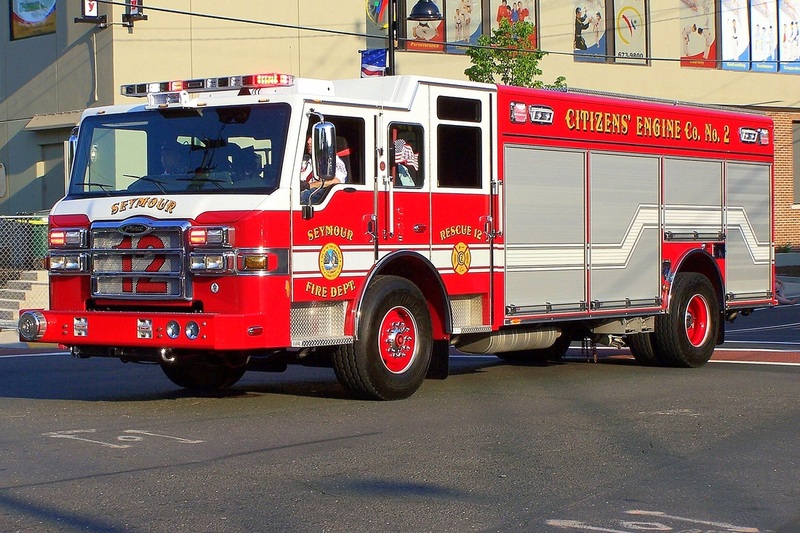 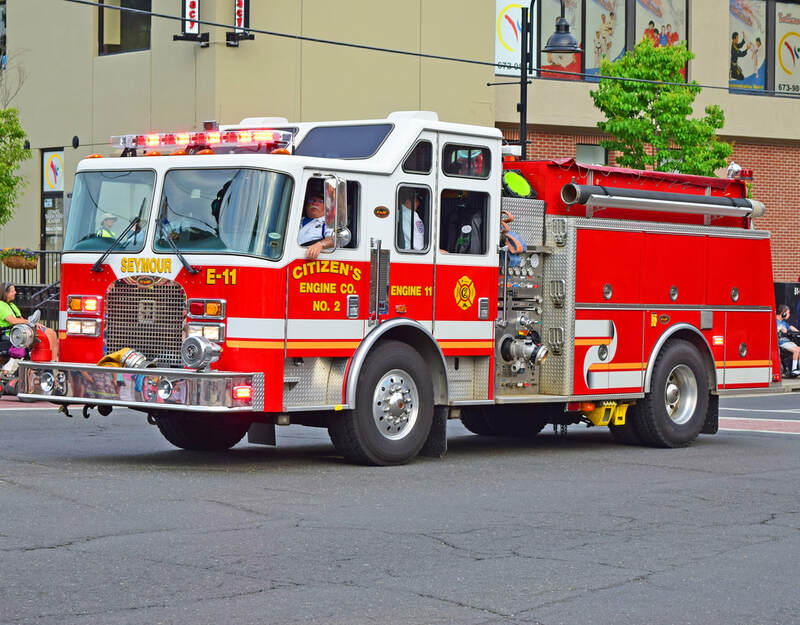 Seymour's Engine 11, a 1998 KME. 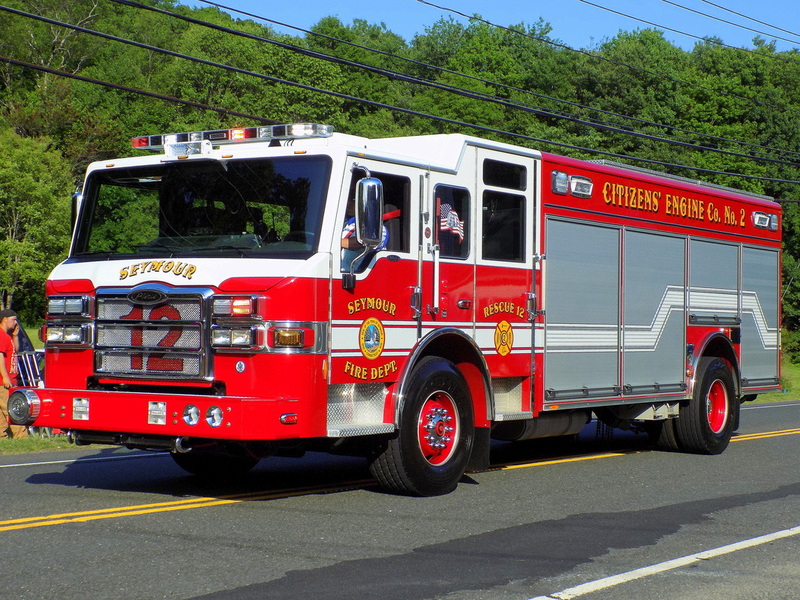 Seymour's Engine 13, a 1997 KME. 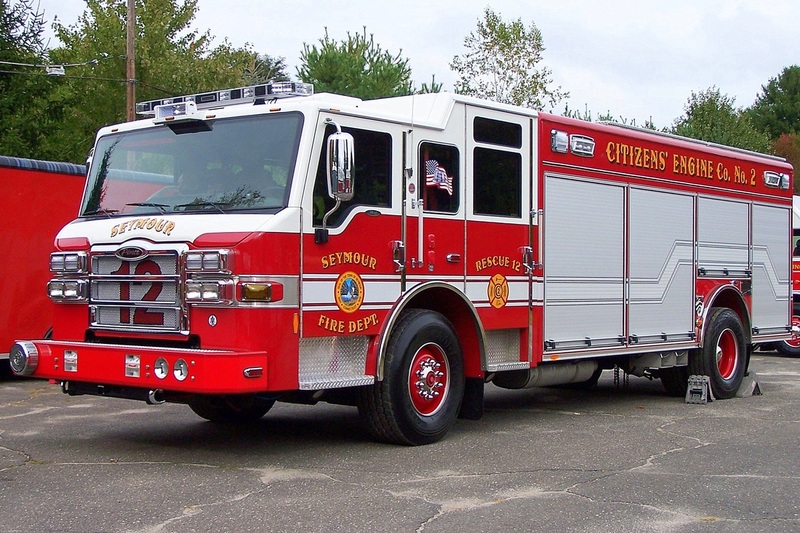 Seymour's Rescue 12, a 2013 Pierce Velocity. 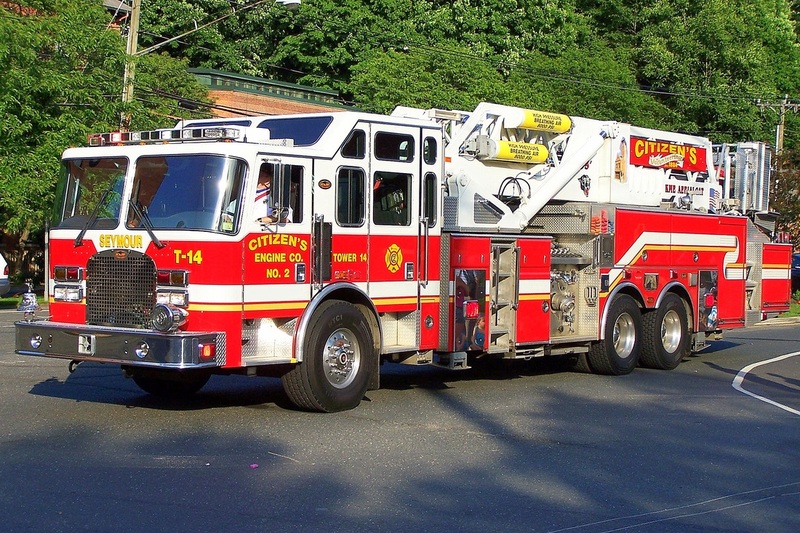 Seymour's Tower 14, a 2005 KME AerialCat 95ft tower ladder truck.